Our office is one of the leading accounting firms in the area. By combining our expertise, experience and the energy of our staff, each client receives close personal and professional attention. Our firm is responsive to individuals and companies who choose us for advice and fast, accurate personnel. We provide expert services to individuals and large and small businesses. Because we get new business for the people who know us best, client referrals have fueled our growth in the recent years. Through hard work, we have earned the respect of the business community. A tax services firm is known for the quality of its service. Our firm’s reputation reflects the high standards we demand of ourselves. Our primary goal as a trusted advisor is to be available to provide good advice to enable our clients to make informed financial decisions. We feel it is extremely important to continually and professionally educate ourselves to improve our technical expertise, knowledge and service to our clients. Our high service quality and “raving fan” clients are the result of our commitment to excellence. 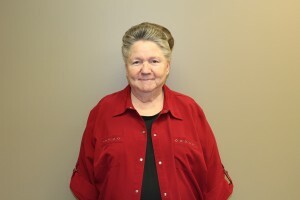 Sandra started working in the tax field in 1964. Her Dad was a farmer and he insisted that she do the bookkeeping. After high school she worked a couple of tax seasons with her parents’ accountant. After getting married and having two girls she stayed home. She went to work for a local CPA and started to college in 1980. In 1982 she went into a tax partnership with a friend. 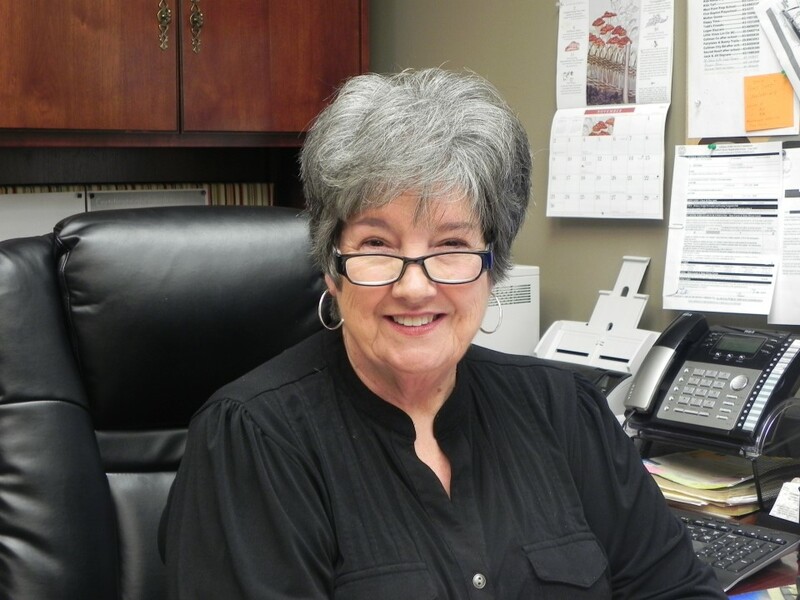 Sandra formed Sandra’s Tax Service in 1987, in Vinemont, Alabama. In 2002 she relocated to the present location on Hwy 157 Cullman, Alabama. The business has continued to see tremendous growth. Sandra loves doing tax returns because every client that comes through the door is different, with their own challenges. Sandra loves the challenge – that’s what drives her. ”It’s like solving a puzzle.” She believes in the value of relationships and views every client relationship like a partnership. Sandra truly believes that her success is a result of her client’s success. Carol worked for H & R Block 30 years as a tax professional. During her time with H & R Block, she also taught basic and advanced tax preparation courses, assisted in writing the Alabama tax training manual, and served a two-year term on the H & R Block’s Presidents Tax Advisory Council in Kansas City. In 1998, Carol passed the four-part comprehensive exam which covers all aspects of the tax code and became an Enrolled Agent. Carol also passed the Annual Filing Season Program test in 2012. Carol is knowledgeable in preparation of individual and business tax returns. She is capable of doing general accounting, payroll, journal entry preparation and other accounting procedures. She is experienced with tax planning and can assist clients with compliance in various tax regulations. 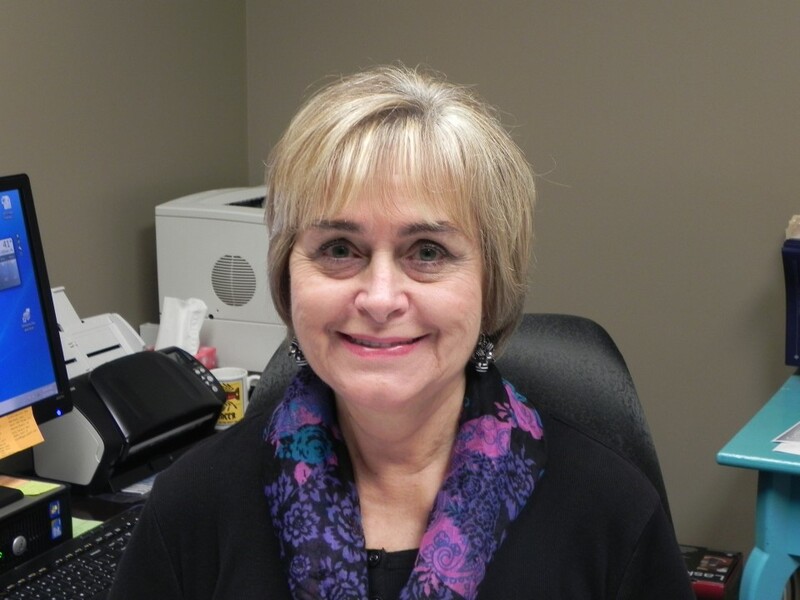 Carol joined Sandra’s Tax Service in January 2013 as a tax preparer and adviser. She strives to improve her skills as well as client relationships in order to ensure mutual understanding and trust. Martha has worked for Sandra’s Tax Service for over 25 years as a tax preparer and bookkeeper. She has additionally been responsible for payroll, payroll taxes, quarterly reports, sales tax and tax preparation. She has and is currently posting monthly accounting for several small businesses in addition to preparing tax returns. Martha graduated from Sacred Heart Academy in Cullman, Alabama. She is married to Horace Brown and spent several years traveling with him while he was serving in the United States Army. She worked as a manager and loan officer for a Credit Union while living in the Panama Canal Zone. She worked five years for Merrill Lynch as a cashier, sales assistant and placed stock orders. She and her husband returned to their hometown of Cullman in 1982. They have three children and 7 grandchildren. Lori’s career with Sandra’s Tax Service began in 2011 as a receptionist where her responsibilities included customer service and scheduling. She continued her on-the-job training with increasing accountability in bookkeeping for a variety of small businesses including restaurants, transportation services, lawyers, and doctor’s offices. 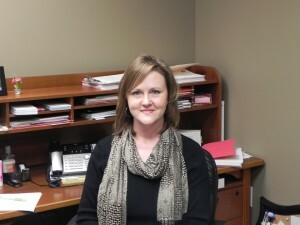 Her current responsibilities as payroll clerk include live payroll preparation, electronic payroll tax payments for many diverse retail businesses, farms and non-profits (along with quarterly report preparation), obtaining the proper forms and paperwork for new businesses and employees. Other aspects of her day-to-day duties include bookkeeping support and computer technology support. Lori is a graduate of West Point High School in Cullman, Alabama and attended Athens State University, majoring in Mathematics. She was previously employed with Monsanto/Solutia in Decatur, Alabama for over 19 years. Her job as Quality Control Technician was very detail oriented, involving interpretation of data and approval/disapproval of company products. Lori was in constant contact with plant engineers, sales personnel and several of Monsanto’s customers to determine the quality of the product was up to standard. After the Quality Control department was transferred off-site, Lori and her husband opened a successful restaurant in her hometown of Cullman, Alabama. This encouraged her interest in business management and was where she first began to realize her desire to pursue a career in the accounting field. She was employed by Sandra’s Tax Service after the sale of the restaurant. She and her husband currently live in Cullman, Alabama where they have one child and three grandchildren. 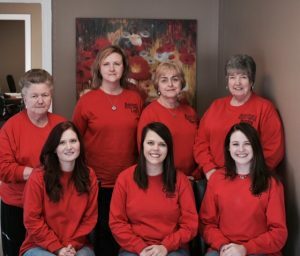 Chelsey has been with Sandra’s Tax Service since 2014. She graduated from Cullman High School and attended Wallace State Community College. 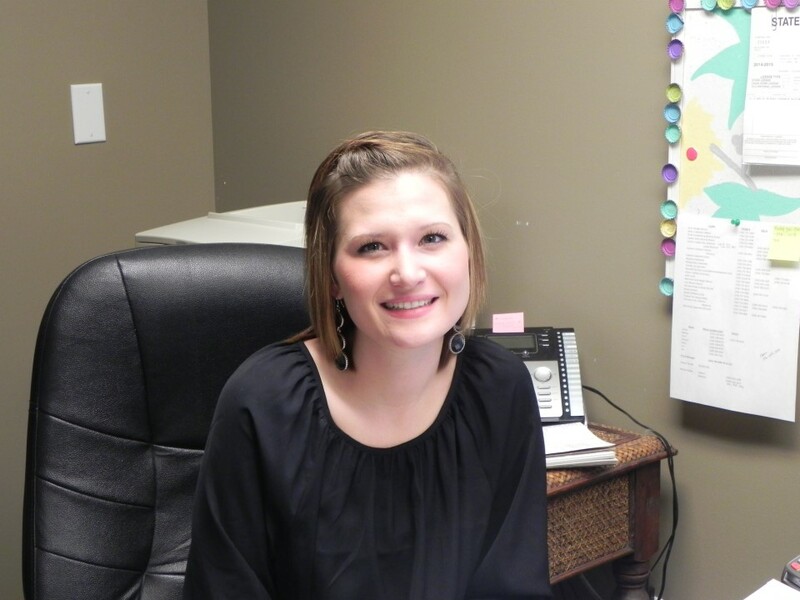 She began her career in accounting in 2012 while working for Segroves and Brewer P.C. as a receptionist where she received on-the-job training in bookkeeping, sales tax, and payroll. Responsibilities at Sandra’s Tax Service include bookkeeping/data entry, payroll and scheduling appointments. Chelsey lives in Cullman with her husband and has one child.